Time is running short and you're still looking for that special gift? Best Buy is a great place to get a gift for everyone. Best Buy is the place to go! If you’re skeptical about shopping online due to the short period of time left you can head on over to one of my favorite places to shop, Best Buy. Even if you don’t know exactly what to get (you can get a few ideas from the holiday gift guides I recently posted), Best Buy can serve as some motivation. Nearly all of the items I mentioned in my previous guides are available at Best Buy. But these gadgets below should be available at nearly all locations. Since coming out last year, more games have been introduced and some classics (some are exclusive to Xbox, such as Halo 2) have come come back for the system. 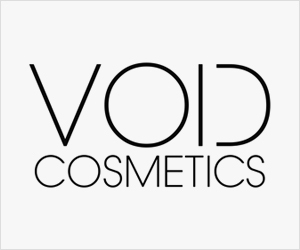 Big hits such as Assassin’s Creed and Call of Duty made their return as well. 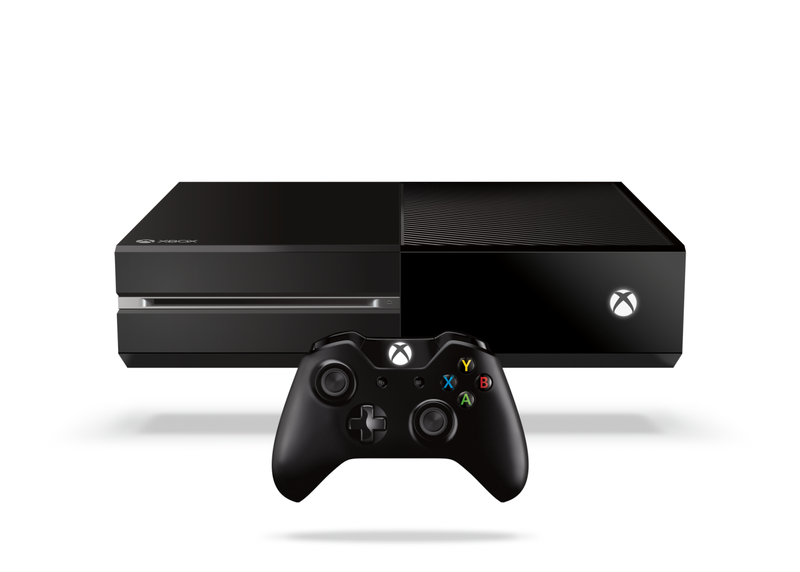 For those who enjoy playing sports games have their pick from NBA 2K15, FIFA 15, and Madden 15. For those who enjoy playing family titles, Just Dance 15 and Skylanders is available too. I included the JBL Charge 2 in my list of wireless speakers for a reason. Not only is the speaker loud, it’s deep (because of the twin passive radiators for deep bass). It has a 6000 mAh battery that also charges your device so the party doesn’t have to stop. With Bluetooth Social Mode, up to 3 different users can pair their devices to stream their own music. This speaker also gets the work done, if you need to take a call, you can do it with the Charge 2 and its built-in conference speaker phone. 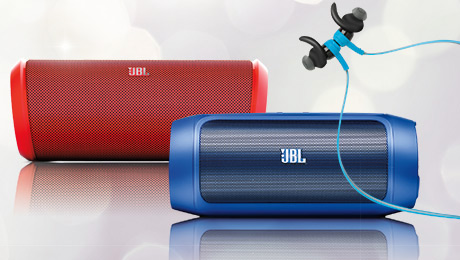 A great speaker under $100, the JBL Flip 2 has performance-tuned JBL drivers and built-in bass port to give you full sound. With the SoundClear echo and noise cancelling technology, the JBL Flip 2 will sound clear when taking calls on the microphone. A great pair of gym headphones under $100, the sweatproof Synchros Reflect Bluetooth headphones get you through your workout with loud music. They stay in place with the ergonomic eartips and the magnetic clasp that adjusts the cable to size, giving you a comfortable fit. 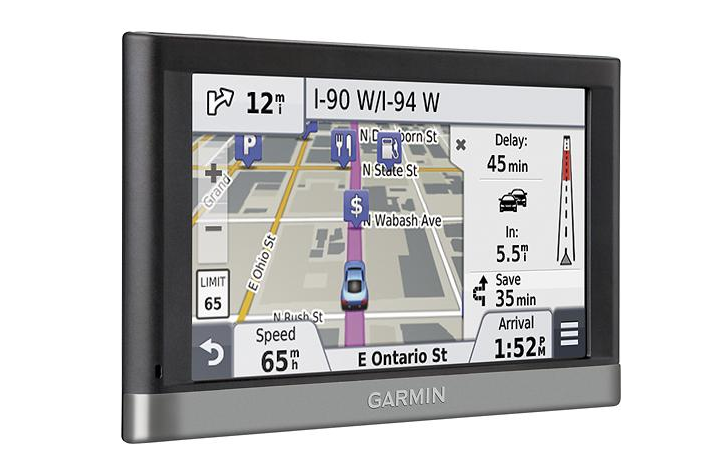 With a 5 inch display and maps of the 49 states (with lifetime updates), The Garmin 52LM GPS Assist system under $100. It gives turn by turn directions, lane assist, speed limit and expected arrival time. 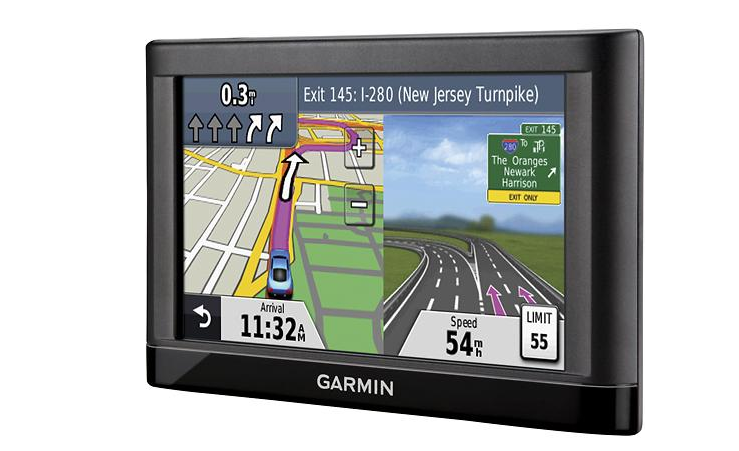 The Garmin nuvi 2597 has the same cool features as the Garmin nuvi 52LM (turn by turn directions, lane assist, accurate arrival time), except that the 5 inch display is a touch screen. The rechargeable battery lasts for up to 2.5 hours. 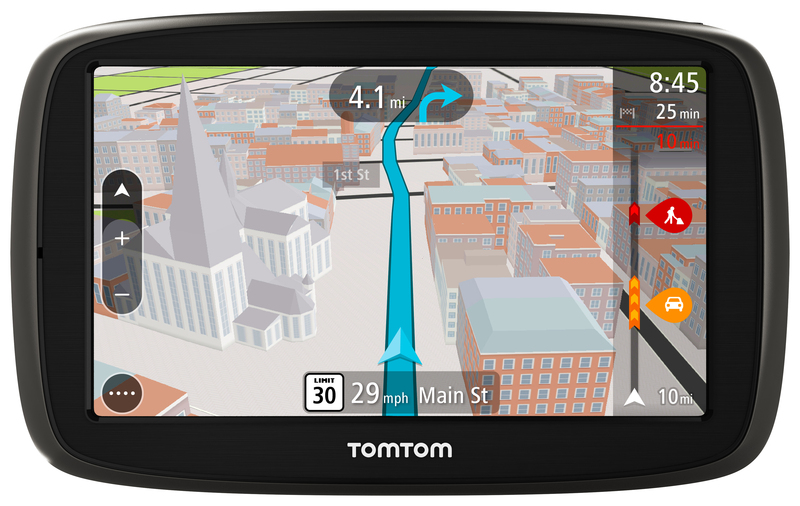 The TomTom Go 50s has maps of the United States, Canada, and Mexico. The 5 inch touchscreen has advanced lane guidance. With the 3D maps you can see landmarks and get a more in-depth view of the route. You can even customize up to 3 route options in advance to help you take on the road.